Dragonów Apartments is an extraordinary investment located in the historic surroundings of the buildings of the former municipal slaughterhouse. 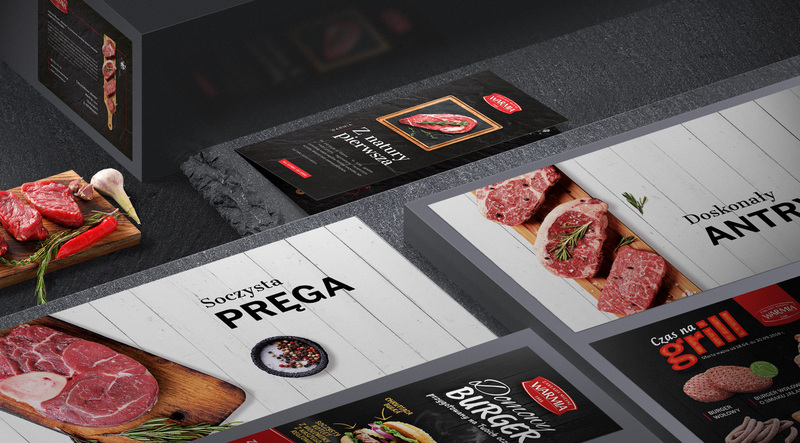 We took care of the entire branding, advertising materials and website for it. 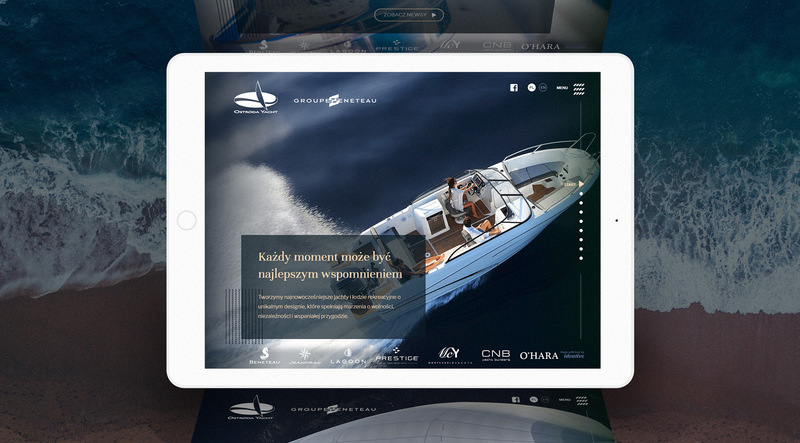 Ostróda Yacht is the largest yacht and recreational boat builder in Poland. We have designed a website for them, presenting the company and its offer. 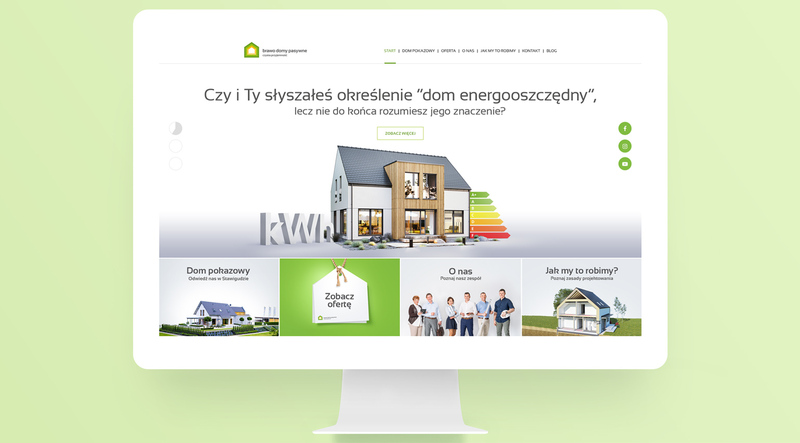 Our cooperation with Zakłady Mięsne "Warmia" has resulted in not only creating a new website, but also designing various advertising materials. 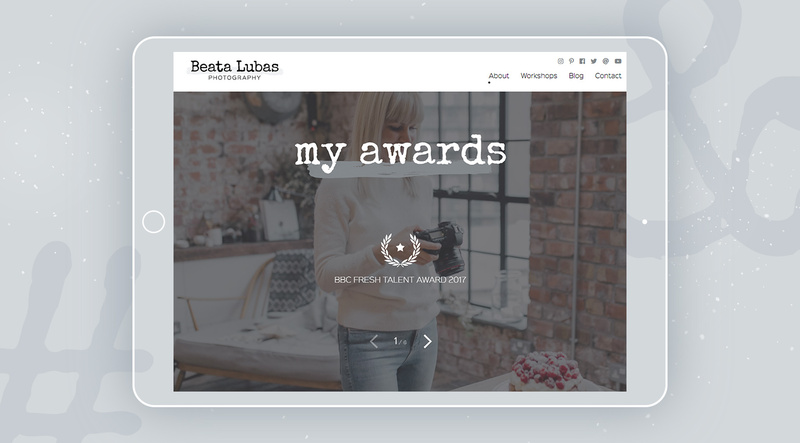 For Beata, who is professional culinary photography, we've redesigned the blog and site with her amazing portfolio. 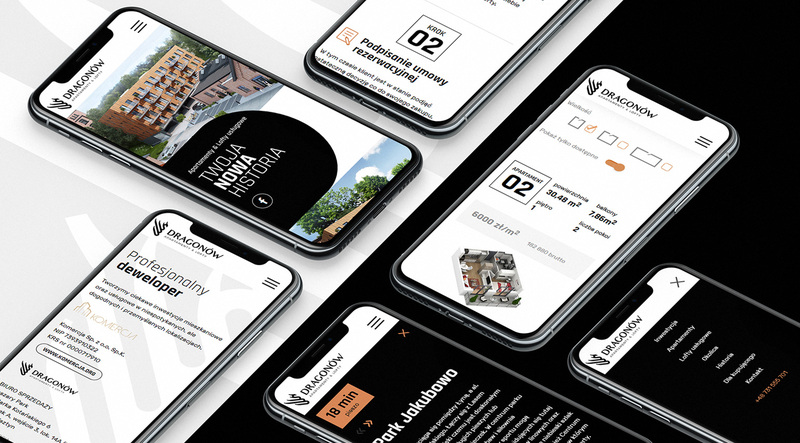 The owners of the Bravo Group have come to our agency with the task of designing and implementing a new website for one of their brands. Dźwigowa Park is a new investment in Warsaw. We designed for her a modern website and an elegant visual identification. "We especially appreciate the high competence and professionalism, fast action, which translates into the quality of your services. We are fully satisfied with the results achieved by Ideative in the implementation of the project entrusted by us. Flexibility, high level of commitment to the given task, consultancy, creativity, which you prove in your activity, strengthen us in the conviction that we have chosen the right business partner for cooperation." "We are very pleased with the work skills of the Ideative team and their relationship with the customer. The totality of offered services, the perfect understanding of the needs and expectations of customers forge a huge success! We have worked with several companies in the industry and we believe that the Ideative team is 100% professionals in every aspect. Thank you for your work and efforts, and especially for your commitment, because the company gives its more than covers the cooperation agreement". "We value working with Ideative. We value honesty, timeliness and flexibility. We value creativity and taking challenges more than once. Working with the Ideative team is a pleasant and rewarding job. With great pleasure I can recommend working with Ideative, a professional, well-trained team will surely meet every expectation." "The company is reliable, timely and highly creative. It belongs to those, who puts high quality of executed orders in first place. The team keeps informing about the design progress. The communication between Ideative and client is very well. The execution of our order has been successfully completed within the scheduled time and budget, and I wish them further ambitious and good projects"